View cart “A.G.E. Interrupter” has been added to your cart. Phytoaromatic Mask can be used both as an eye contour cream and a face mask providing an all-in-one skin care. Excellent for puffy eyelids and blue circles. 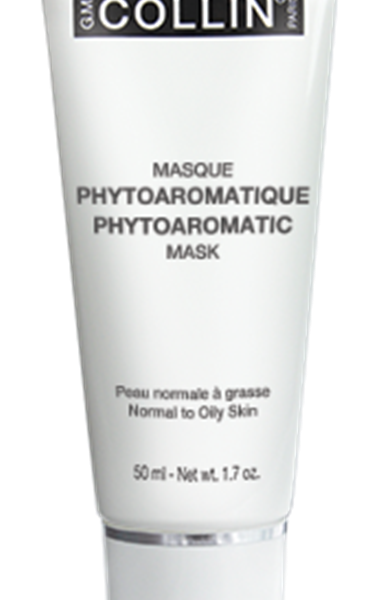 Phytoaromatic Mask combines an effective complex of plant and marine extracts. Green Clay and Kaolin purify, refresh, and illuminate the skin. The essential oils purify and energize the skin. 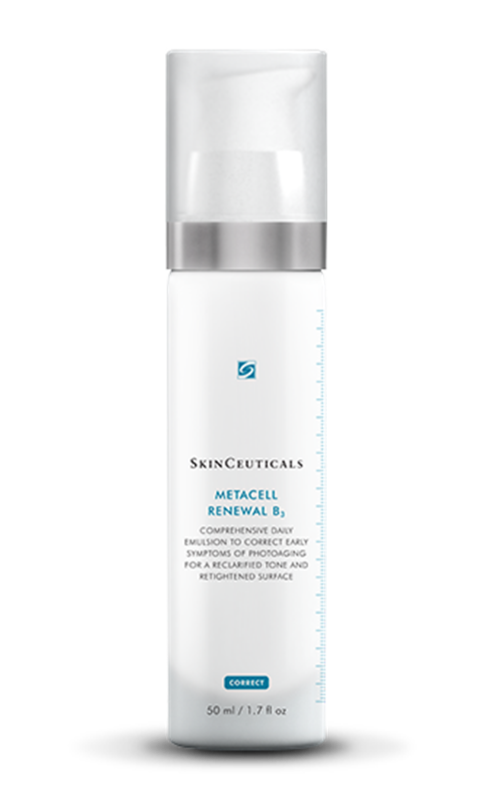 This wonderfully refreshing mask soothes and revitalizes the skin.